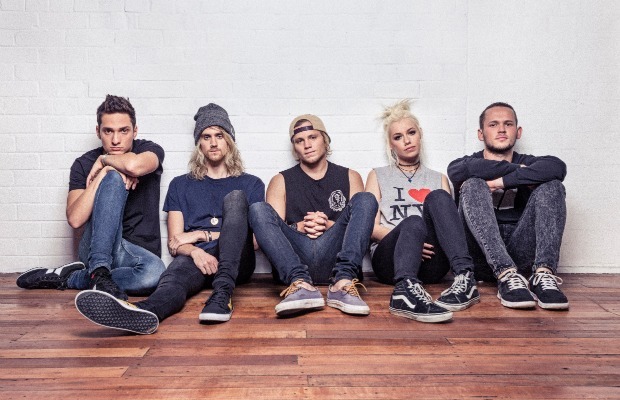 Tonight Alive have announced that they will be entering the studio later this month with producer David Bendeth (Paramore, Underoath) to begin work on what will be their third full-length album. You can check out a lengthy message from the band below. Be sure to leave us a comment with your thoughts! Tonight Alive released their most recent studio album, The Other Side, in 2013, and their debut LP, What Are You So Scared Of?, in 2013.